Accuity is holding an exclusive 1-day complimentary forum for cargo organisations on trade sanctions and export risk mitigation. 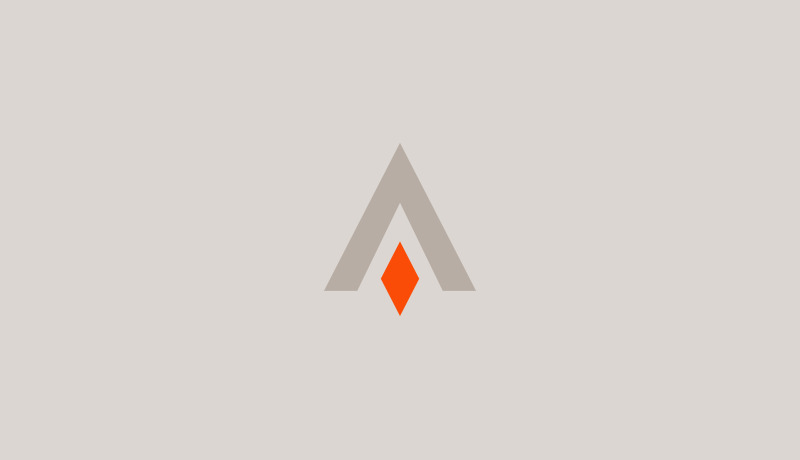 Accuity is pleased to be a Platinum Sponsor of the ACAMS moneylaundering.com 24th Annual International AML & Financial Crime Conference in Hollywood, FL from April 15-17, 2019. 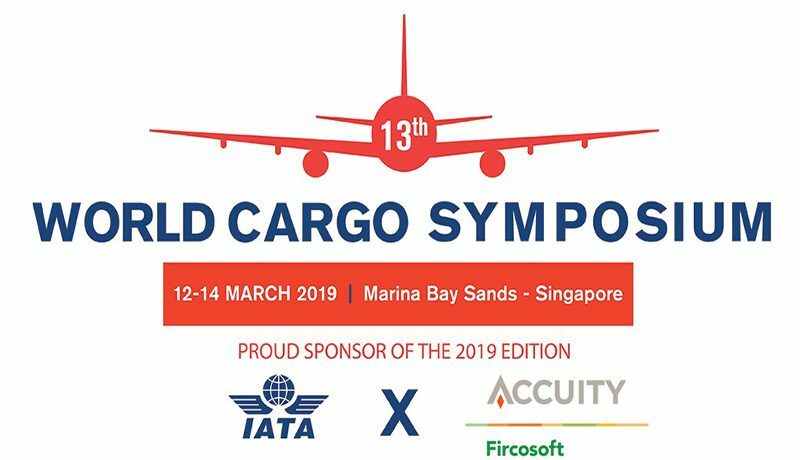 For more than 13 years, IATA’s World Cargo Symposium (WCS) has remained the largest and most sought after air cargo event in the world.